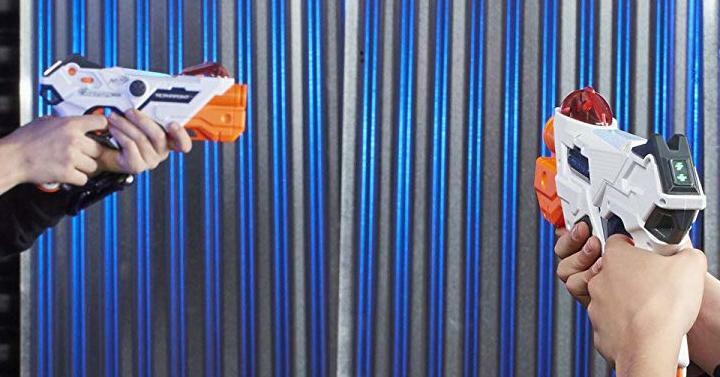 Nerf Laser Ops Pro AlphaPoint 2-Pack – Only $44.99 Shipped! Includes: 2 blasters, 2 armbands, and instructions. Ages 8 and up.